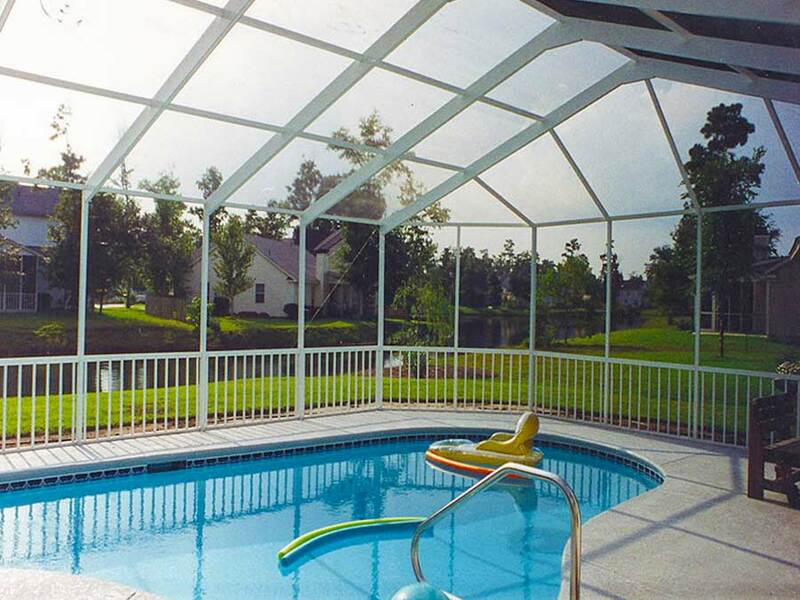 Features and Benefits of our pool enclosure systems. 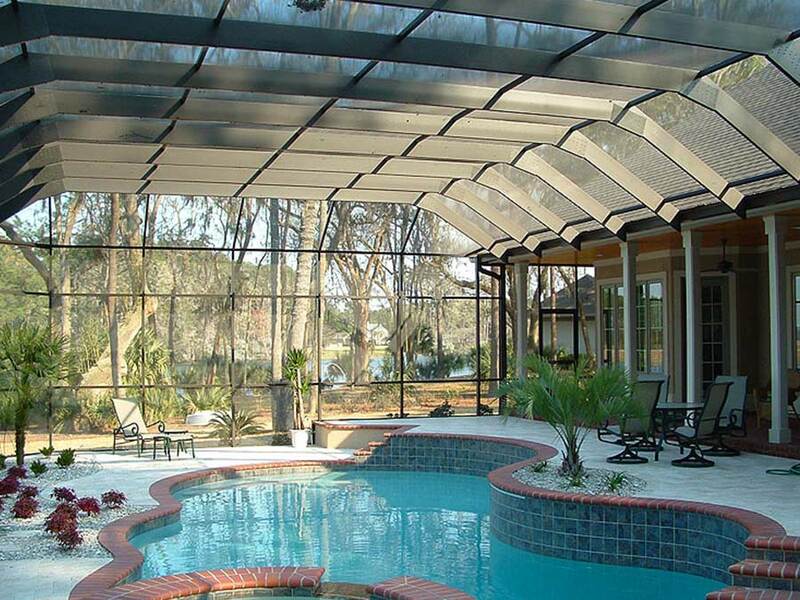 By adding Southern Porch Panels to your pool enclosure, you can even swim all year-round! 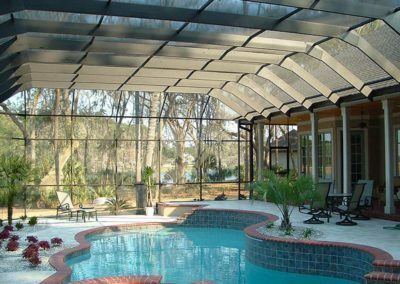 If you need a pool enclosure for your home in Charleston, Mt Pleasant, Goose Creek, or any surrounding community in South Carolina, the only name you need to remember is Special Additions. 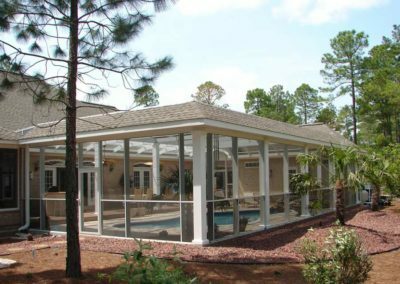 At our company, our name says it all – we custom build indoor and outdoor living spaces for area homeowners that offer something special. Between our superior craftsmanship, top-notch products, and meticulous attention to detail, every project we complete is done with a special touch. 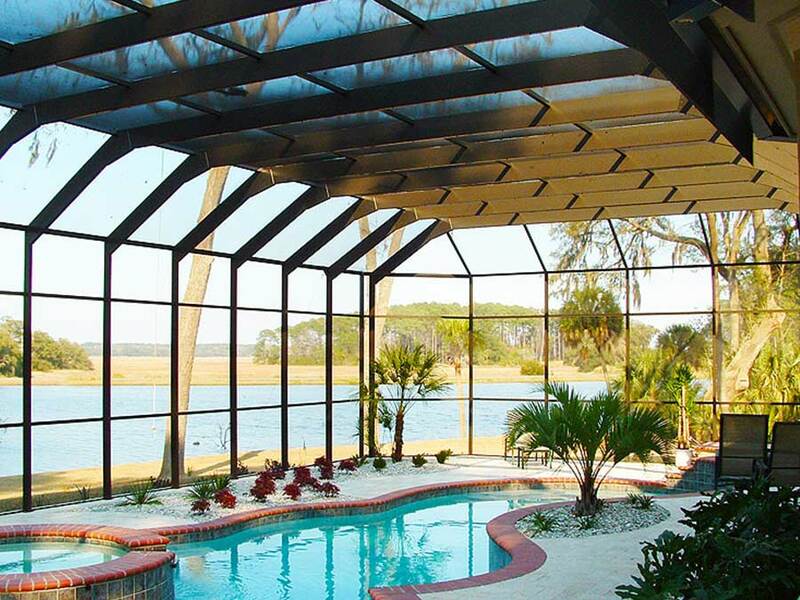 If you want to ensure that your pool enclosure comes from the best, turn to the professionals at Special Additions. Warm summer afternoons in Charleston, Goose Creek, Mt Pleasant, or any nearby area in SC are perfect for splashing around, going for a swim, or lounging poolside. However, pesky insects can ruin any fun-filled time, and inclement weather can create a pool filled with debris. 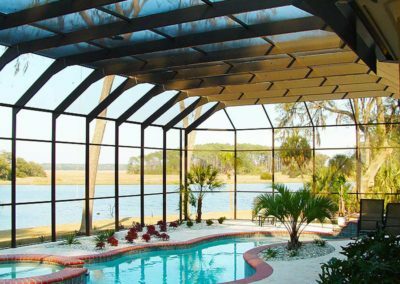 Fortunately, a pool enclosure from Special Additions can ensure that you and your loved ones will be able to enjoy a pool area that is free from any annoyances as well as a pool that is much easier to maintain. 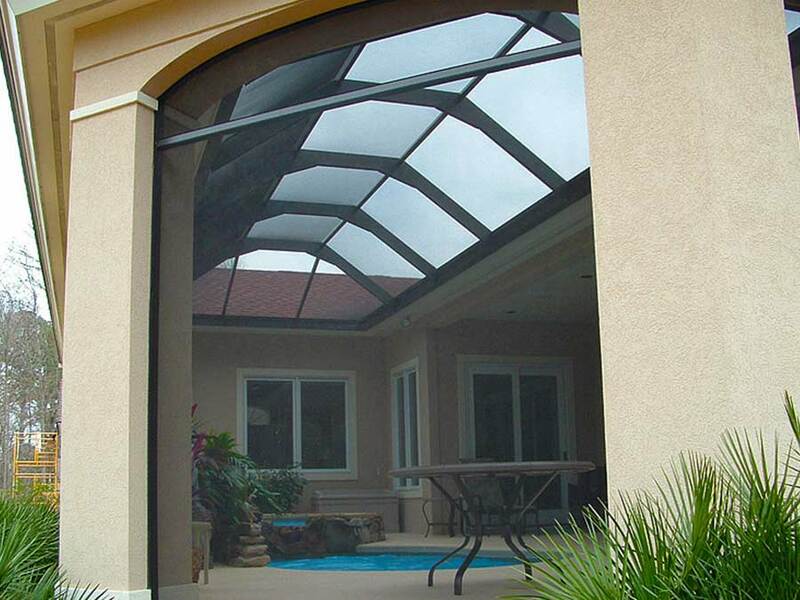 While most of the pool enclosures we complete feature a traditional pool screen, we can also outfit your structure with Eze-Breeze® vinyl windows, a strong, versatile product that offers the benefits of glass without the weight or cost. 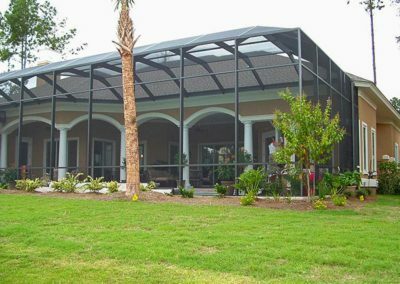 For more information about the pool enclosure possibilities presented by the team at Special Additions, contact us today. 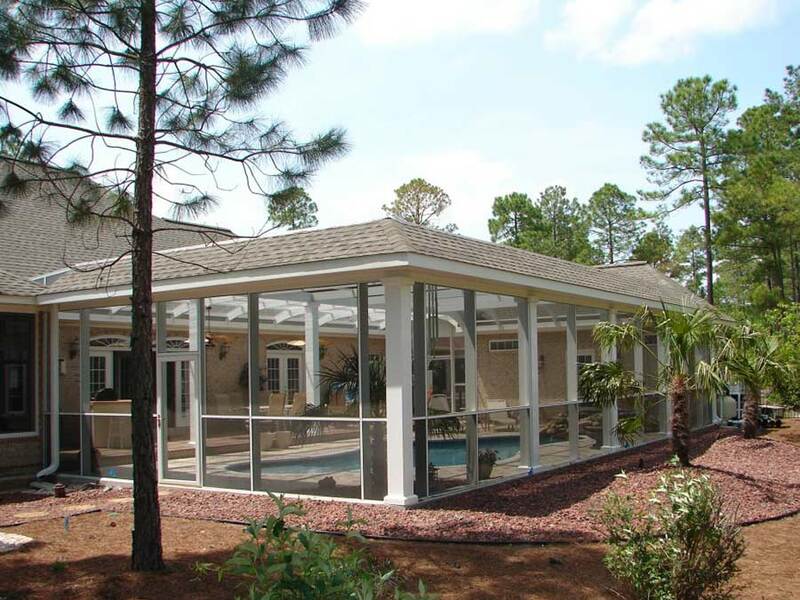 We proudly serve homeowners in Charleston, Mt Pleasant, Goose Creek, and the surrounding areas of SC. 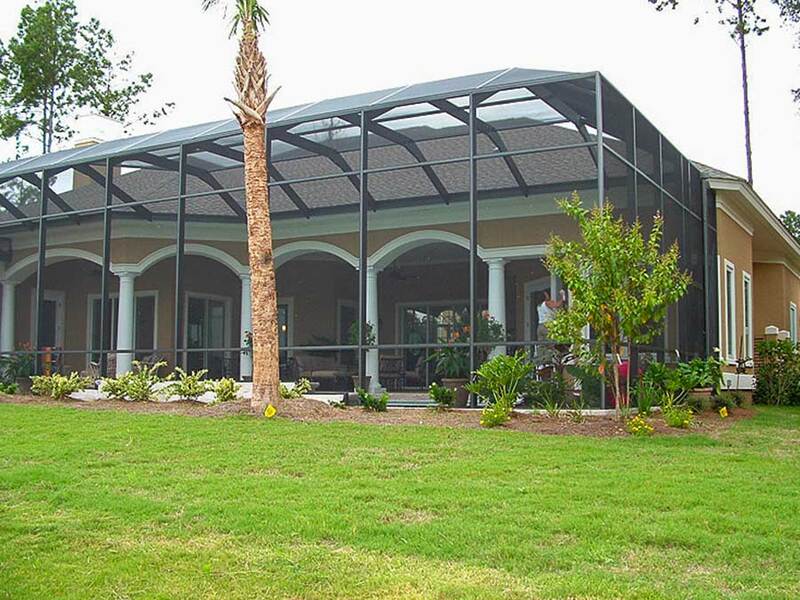 Do you need a pool screen structure for your home in Charleston, Mt Pleasant, Goose Creek, or any nearby area in SC? 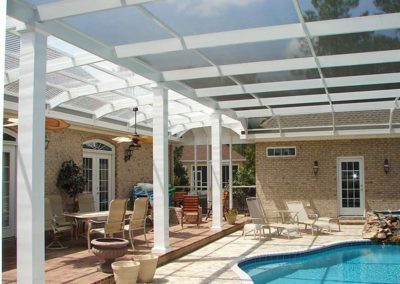 If so, turn to the team at Special Additions, a pool enclosure contractor that has been proudly serving area homeowners since 1970. With a pool screen on your home, you and your loved ones will be free to enjoy time spent poolside, splashing and swimming without having to worry about annoying insects or unsightly debris interrupting the experience. 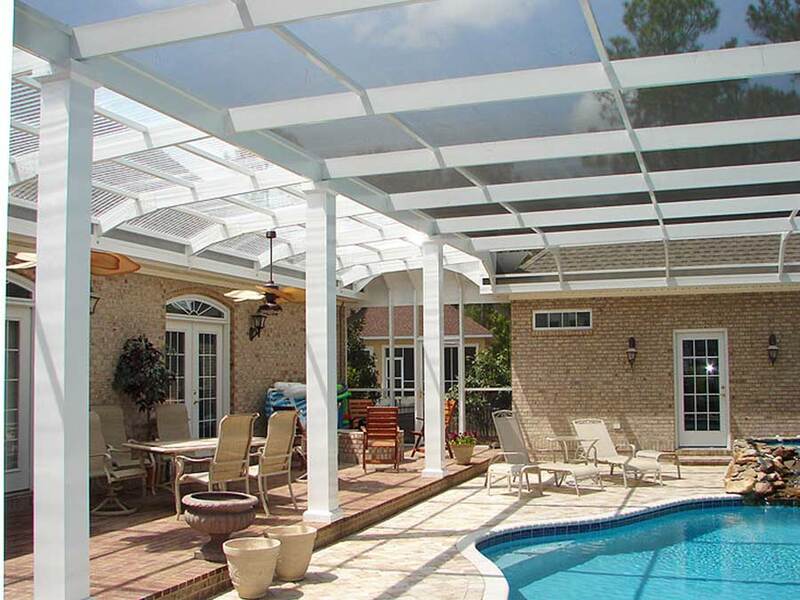 If you think a pool screen structure from Special Additions might be right for your but you still have some questions, contact us today to speak with a friendly and professional representative. 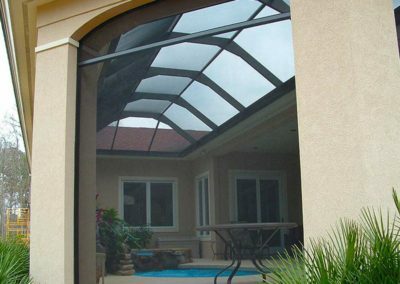 We will be happy to provide complete details on our pool enclosure options as well as anything else we can create for your home, including sunrooms, pergolas, home addition options, and more. We proudly serve homeowners in Charleston and the surrounding communities, in SC.